Is it time to reduce the antibiotics prescribing? 193 countries will sign a landmark declaration to redeem the world of drug-resistant superbugs. 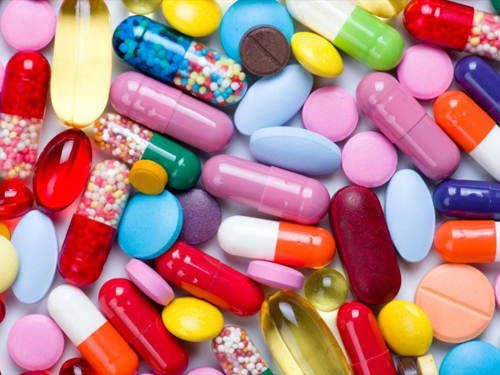 Dentistry accounts for up to 10% of all antibiotics prescribed in the UK, and the BDA has been determined to play their part in diminishing antibiotic prescribing. The BDA has recently pointed to studies showing the 600,000 patients with dental problems are driven to GPs by costs. Studies indicate that 57.1% of those patients are offered antibiotics as a stop gap, further contributing to the problem of AMR. Some of the measures that can bring down antibiotic prescribing are properly funded emergency slots and removing the strain that pushes patients to GP’s.